Indian pharma firm Aurobindo Pharma Ltd has initiated a voluntary recall of 22 batches of blood pressure drug Ibesartan, due to the presence of a probable carcinogen, N-nitrosodiethylamine (NDEA). The impurity, which is present in drinking water, air pollution and some foods, were present in the API used to manufacture ScieGen Pharmaceuticals’ product Ibesartan. 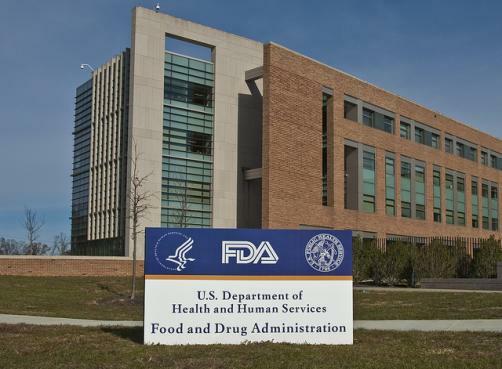 The FDA advises that patients should continue taking Ibesartan as harm to patient’s health may be higher if treatment is stopped immediately without alternative treatments. Of the 22 batches being recalled two were manufactured in January 2016, four in September 2017, eight in October 2017 and eight in November 2017. Any adverse reactions or quality problems should be reported to the FDA’s MedWatch Adverse Event Reporting programme either by, phone, email, or fax. Meanwhile Gujurat-headquartered Aurobindohas advised ScieGento contact all of its distributors and retailers and ask them to return Ibesartan drug products.